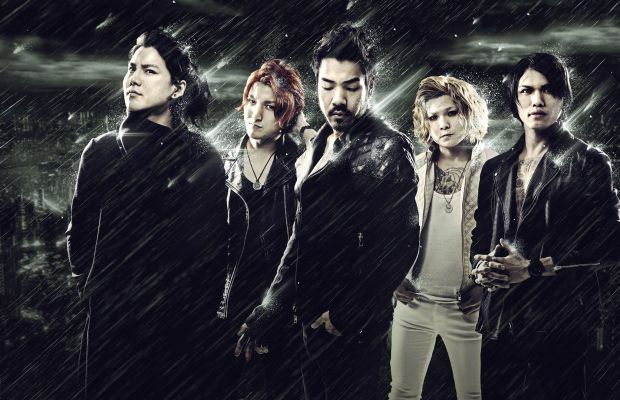 Osaka, Japan's electronic rockers in Crossfaith have announced their full-length follow-up to 2013's Apocalyze. Due out on September 18 through Razor & Tie, Xeno was produced by Josh Wilbur (Avenged Sevenfold, Lamb Of God) and mastered by Ted Jensen at Sterling Sound in New York. The album's lead single and title track is streaming today to coincide with the band's exciting news. You can stream “Xeno” below where you'll also find the album's track list and cover art. You can pre-order the album through Merchnow or Crossfaith's website and catch the band on the Monster Energy Stage for the remainder of this summer's Vans Warped Tour.